Looking for private in-home or in-studio lessons? Our North Hills teachers are ready to get you started. Find your teacher today! Can't find a teacher in North Hills? "My teen learned a lot and was so happy after the lesson. He will definitely come back." "Wow. Poker is not so intimidating any more. Athan really put things into perspective and has made my game vastly better." ived on time and brought materials for me to practice on. I highly recommend Renee for beginners or people wanting to get back into sewing." "Amazing experience. Tuesday really is the best teacher." Check out some of our most popular teachers near North Hills including Los Angeles, Long Beach, Glendale, Burbank and Pasadena. 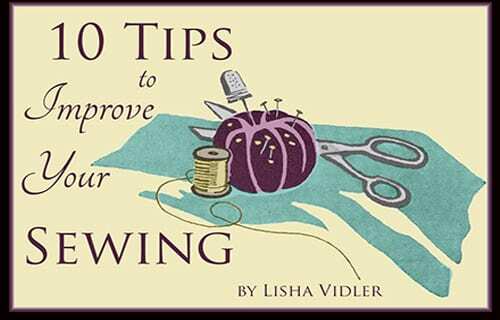 Vinita has been giving individual and group sewing lessons since 2007and is currently available to teach sewing students at her home-based sewing studio in Cerritos. She is a certified “Kids Can Sew and Fashion design instructor”. Vinita has helped students learn to make clothes, costumes, accessory and home decorating projects. She's very patient and friendly. Very good instuctor.